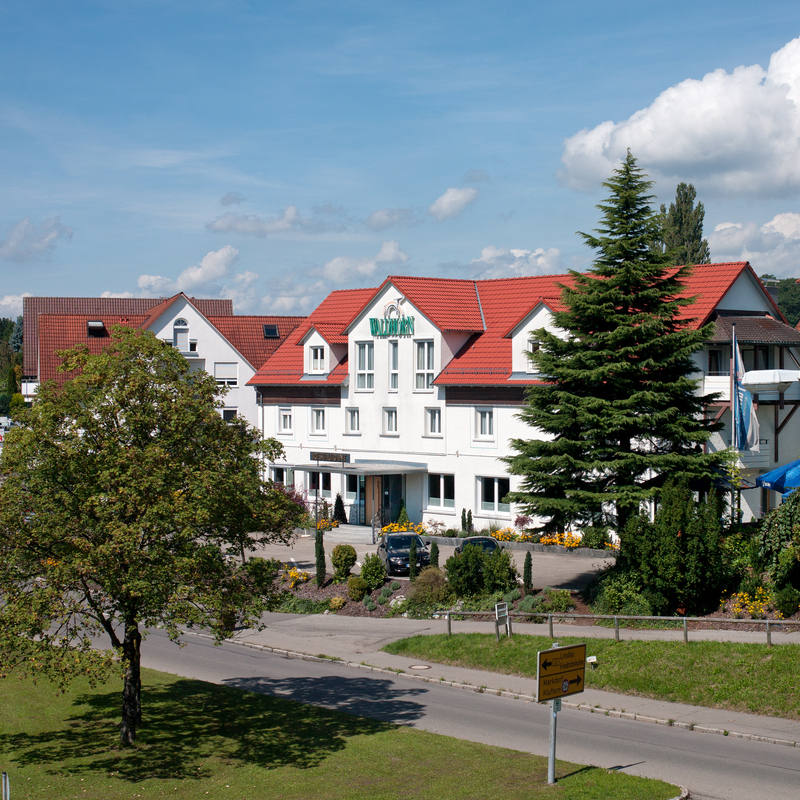 Then enjoy a stay in our Hotel Waldhorn in Friedrichshafen with adjoining restaurant and discover the magnificent countryside along the Lake of Constance. Our house has been managed by our family since 1953 and is now run by the third generation. 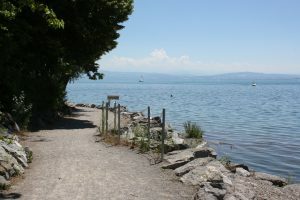 The Lake Constance can be easily reached by foot and there is a pretty good transport connection. 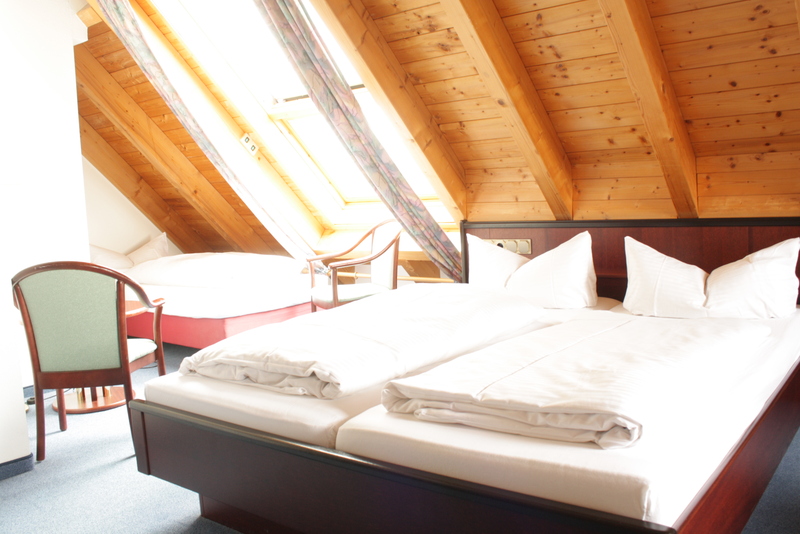 The bus station is just 50 metres away and a small regional train station is located less than 200 metres away. In case of arriving by car, hotel guests can use the car park in front of our hotel and the underground parking for free according to availability. In the underground parking there is also parking space for bikes. 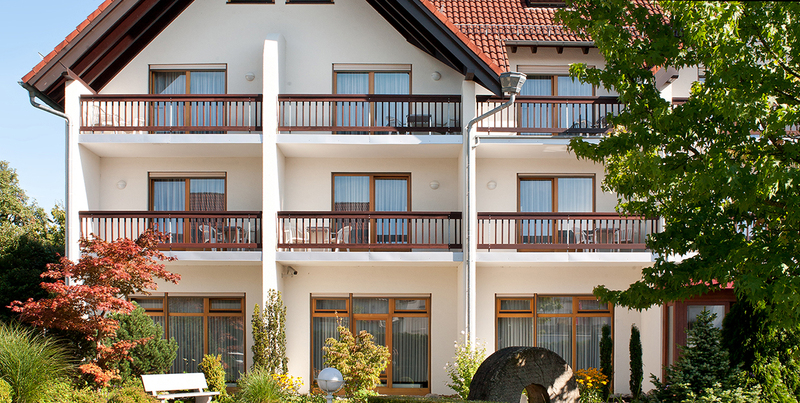 Our three star hotel in Friedrichshafen is a good home base to discover the whole area of Lake Constance. The most highlights are within 40 km. In 2015 a new riverside path was opened, which is a 15 minute walk away. Here you might go for a walk or jog next to Lake Constance...till downtown Friedrichshafen. If needed, you can take the train back to the hotel easily. 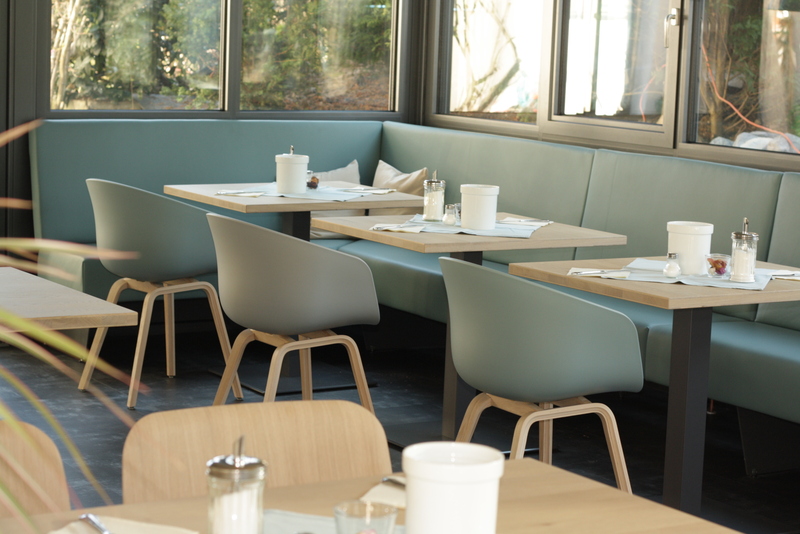 And afterwards you can enjoy a meal in our restaurant oder in our shady chestnut garden. 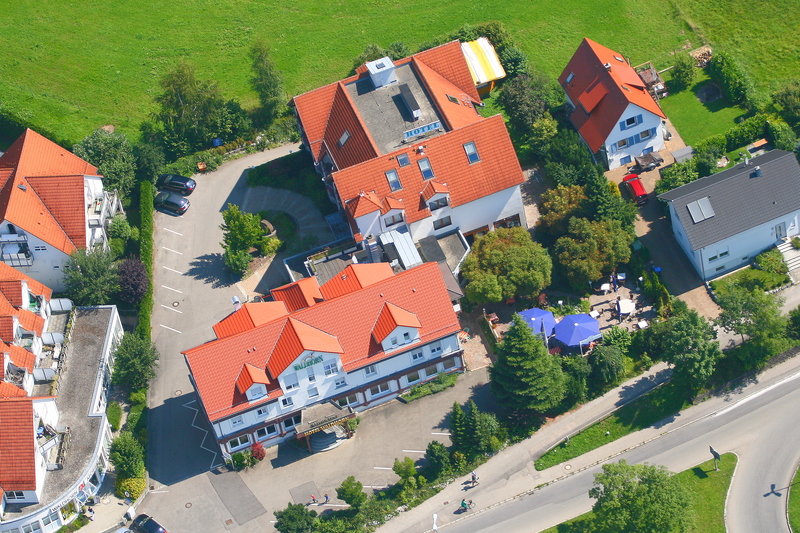 Our kitchen team prepares fine and Swabian dishes with regional ans seasonal products. 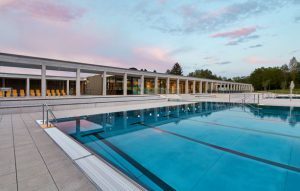 The nearby and 2017 reopened public open-air swimming pool in Fischbach ensures pure bathing fun. There is also an access to Lake Constance. 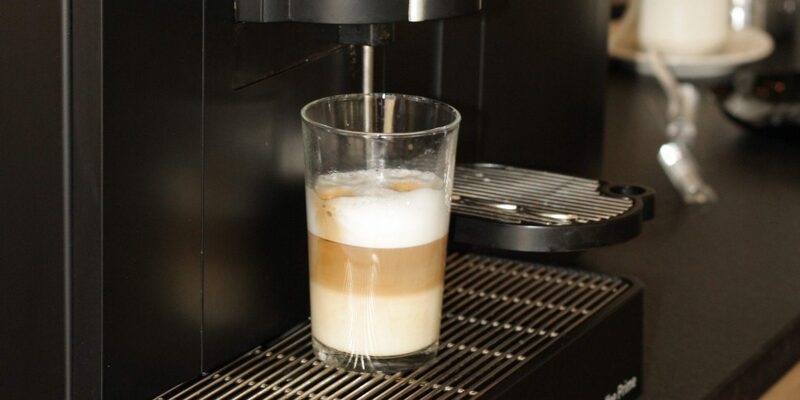 Business Travelers might be happy to hear that the company MTU (Rolly Royce Power Systems AG) is in walking distance. Even the company ZF, the Friedrichshafen Exhibition Centre, Zeppelin Systems in Friedrichshafen and Airbus Immenstaad are easy reachable from our hotel.